All children, whether or not they are neurotypical, have unique sets of strengths and weaknesses. Children with Autism Spectrum Disorder (ASD) often also have some unique challenges to overcome in building routines and relationships that are functional and fulfilling. While much of current research and therapeutic intervention focuses on addressing those challenges, more and more research is showing that people living with ASD may also benefit from unique strengths previously unnoticed by the general population. 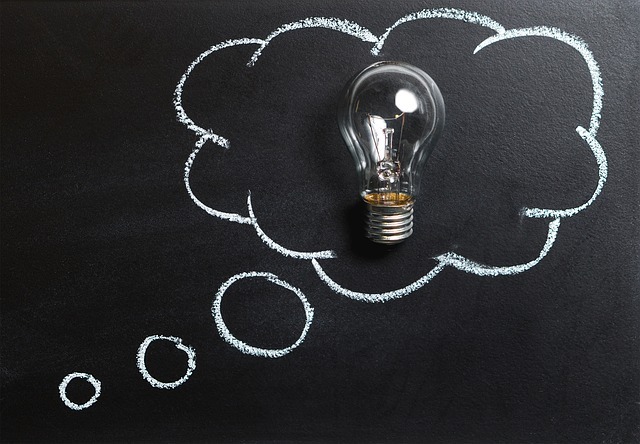 For over a decade, researchers have been relying on tools developed by Stages Learning to evaluate approaches that are most effective for children with autism spectrum disorders (ASD). Wide-ranging research topics span from assistive technologies to socio-emotional learning, and language development. Researchers turn to Stages products because of the company’s commitment to creating quality tools that utilize the latest technologies and evidence-based approaches. 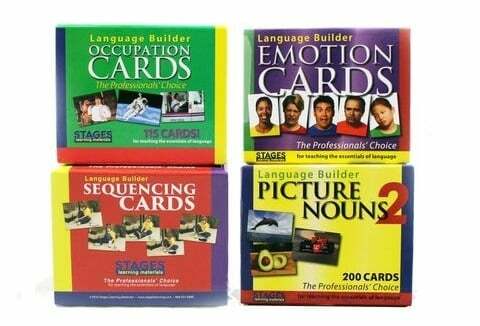 Link4Fun Cards are new language-learning tools designed to scaffold preschool language development by synchronizing traditional manipulatives with digital media. 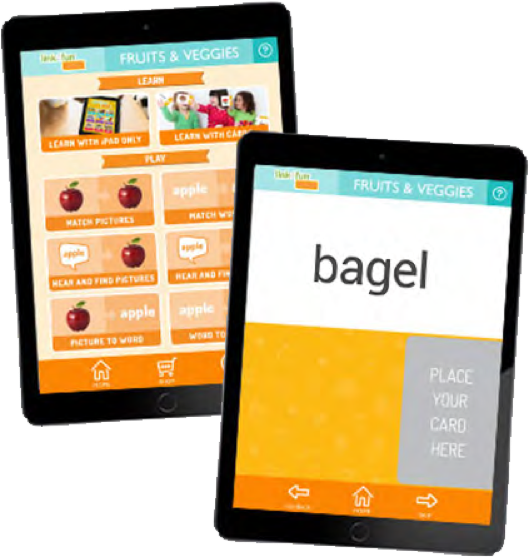 Children tap flashcards against the screen of an iPad to display interactive digital content that engages them sensorily and encourages them to continue learning.